Hartlepool United youngster Conner Rennison is linked with the Super 6 Stadium exitdoor. Hartlepool United could lose yet another one of their brightest, young talents with Premier League, Championship and League One outfits eyeing a move for 16-year-old Conner Rennison. A 'exclusive' report on TEAMtalk claims Pools kid Rennison is being chased by the likes of Newcastle United, Middlesbrough and Leeds United. The report also states Sunderland, Bristol City, Barnsley, Hull City and Portsmouth have also inquired about the Pools youth player. It states: "Newcastle, Middlesbrough and Leeds are all chasing teenage Hartlepool midfielder Conner Rennison, we can reveal. "The 16-year-old is at the centre of a three-way battle for his signature as he is not under contract and can leave for free this summer. "Rennison is an all-action midfielder, likened to Lee Cattermole and he coincidentally also hails from Stockton-on-Tees. 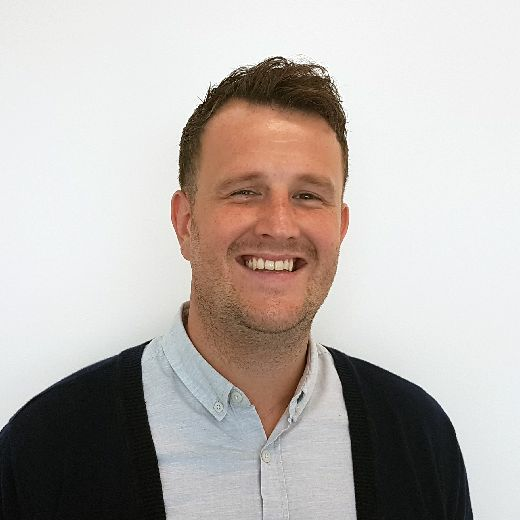 "Newcastle, Boro and Sunderland are all keen, but there is a great deal of interest in the player with Leeds, Bristol City, Barnsley, Hull and Portsmouth also asking about the prospect of landing the teenage starlet." The Mail understands a number of clubs are considering a move for the player, but reports of Middlesbrough and Newcastle's interest is not, at this stage, thought to serious. Last week Pools released fellow teenage prospect Luca Murphy, 17, from the club. 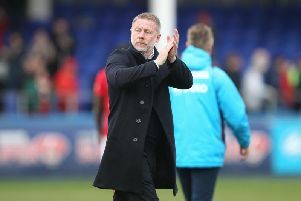 Manager Craig Hignett criticised the defender after he rejected a professional deal, then made it clear he wanted to leave. Premier League Fulham had, at one point, agreed a cash deal in principle for Murphy, but the Cottagers reneged on the agreement, sending Murphy back earlier this season after a two-week period of trials and testing.